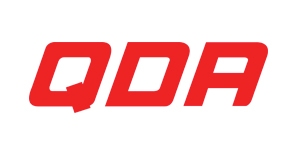 Hotpoint 60cm Gas Cooker - Q.D.A. 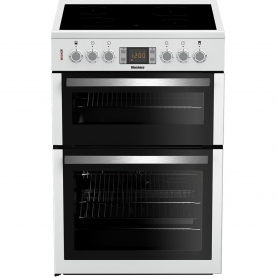 With the Hotpoint HAG60K 60 cm Gas Cooker your family's cooking needs are taken care of simply and efficiently. 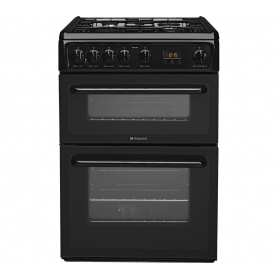 The Hotpoint HAG60K 60 cm Gas Cooker in contemporary black is suitable for any hungry family.